Everywhere else it is just Tuesday, but not in New Orleans! 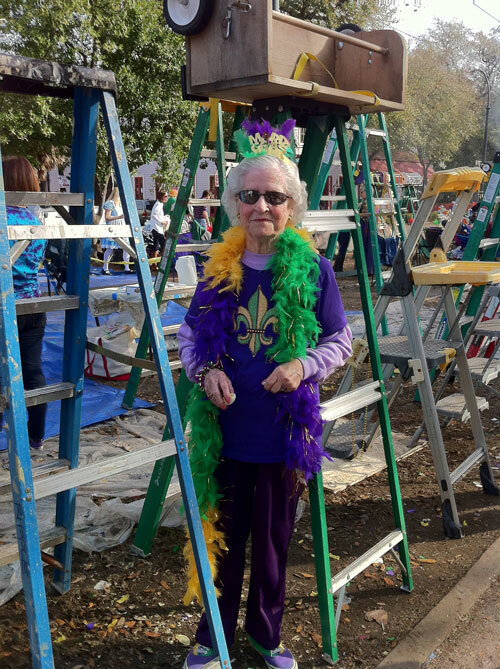 Here is a little bit about Mardi Gras and Carnival and Krewes and parades and well, the whole mystical, magical, crazy, fun season. Oh, and don’t forget the music! I have known Chris Robbins for as long as I can remember. We go way back to when we lived on the same block as pre-schoolers. We grew up in the same little city of Ada, Oklahoma. We have both left our little home town but, I enjoy keeping up with what is going on with him and his family on Facebook. Chris is famous for his amazing pies. He is known, by many, as the Lord of the Pies. 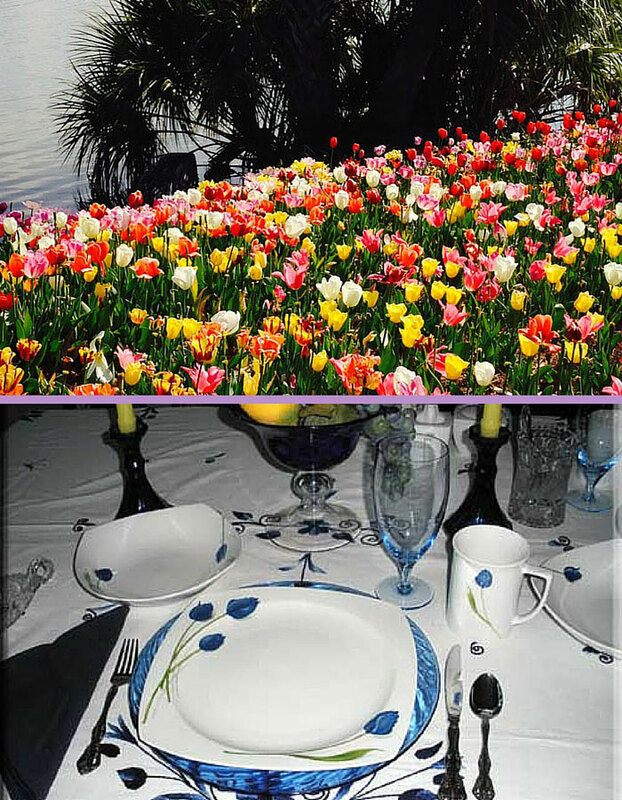 The beautiful tulips at City Park reminded me of a table that my mother set using her “tulip dishes.” They are actually called Blue Rhapsody and they are by Mikasa. 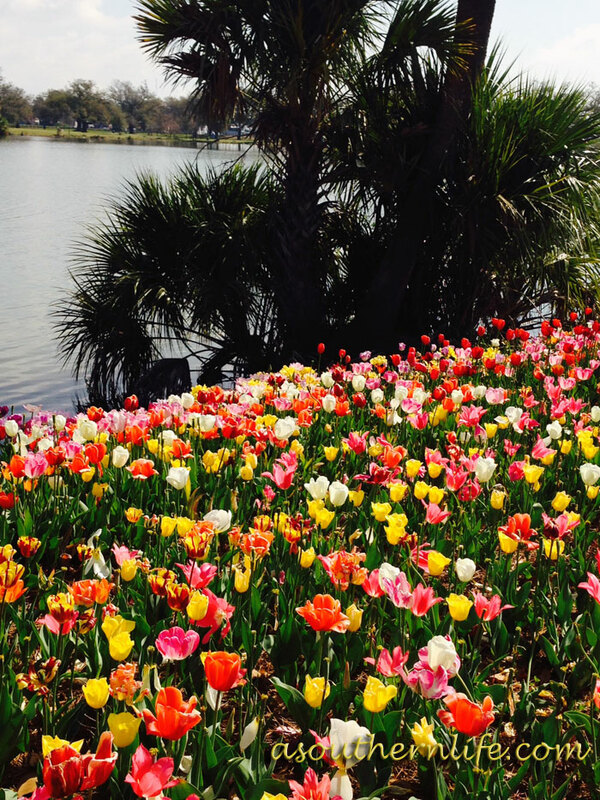 On the last leap year, I wrote a post telling you about taking a leap of faith and moving to New Orleans. I showed you a few of my favorite things about New Orleans. Those things haven’t changed, but I have added so much to them. This is a fascinating city that makes it hard to imagine living anywhere else. There is just no other place like it. Here are some of my favorites from back then and some that I have added since. Who doesn’t love a little lagniappe? It is always nice to get (and give) a little something extra, which is the definition of lagniappe (pronounced lan-yap). 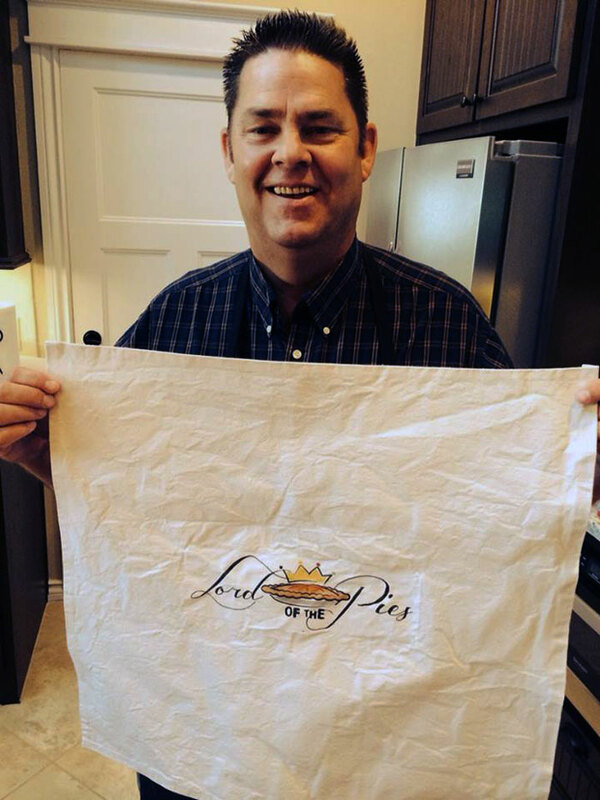 Recently, I received a lagniappe from the lovely evening out at Le Petit Salon. 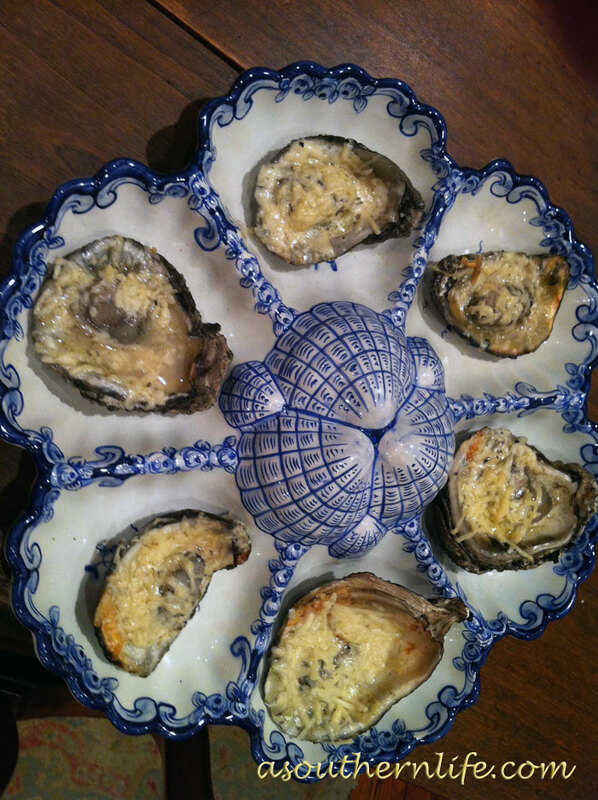 If you read that story, you may remember, the oysters that were shucked and served on in the courtyard of the Salon. These were served before the program and there were many left, so in the spirit of true hospitality, the wonderful hostesses insisted that we take some home. I was handed a container of at least a quart of plump, juicy, brine, freshly shucked oysters to take home! This is enough for my husband and me to make two generous meals. 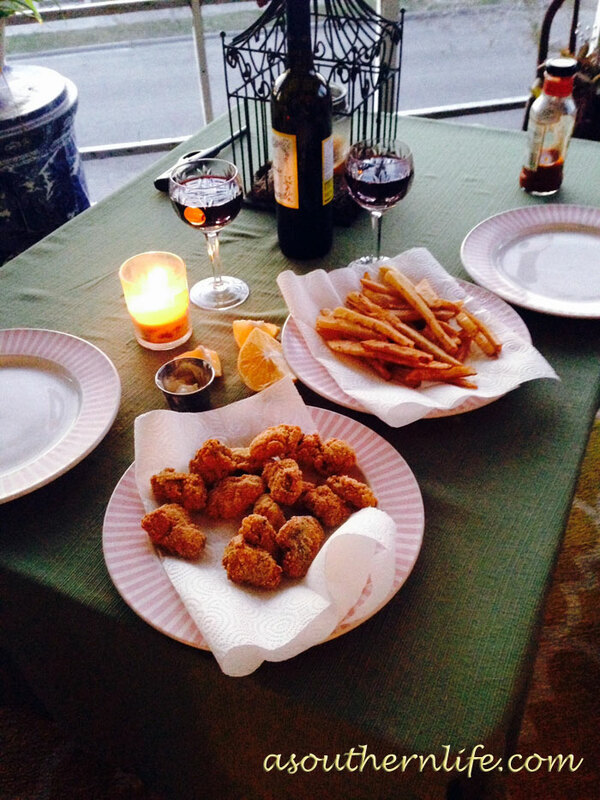 First up – fried oysters on the porch (shown above) with my husband’s famous french fries. This morning, I ran across this story in the New Orleans Advocate about the historic, Woodland plantation in LaPlace, Louisiana going on the market. What an interesting story it is! This plantation home, built in 1793 has fallen into disrepair in recent years and is looking for a new owner, who can restore it to its past grandeur. 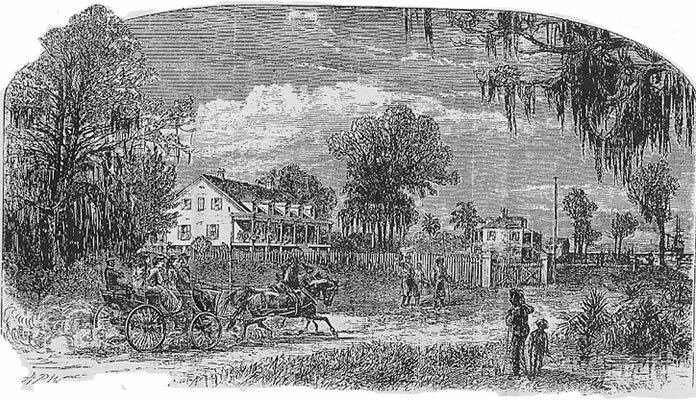 This is a sketch of the plantation from 1871 by Alfred Waud. The French Quarter in New Orleans has so many secret little courtyards and hidden jewels. One such jewel, that I am showing you today, is Le Petit Salon. If you have visited in New Orleans, you probably have walked right past and never knew it existed. 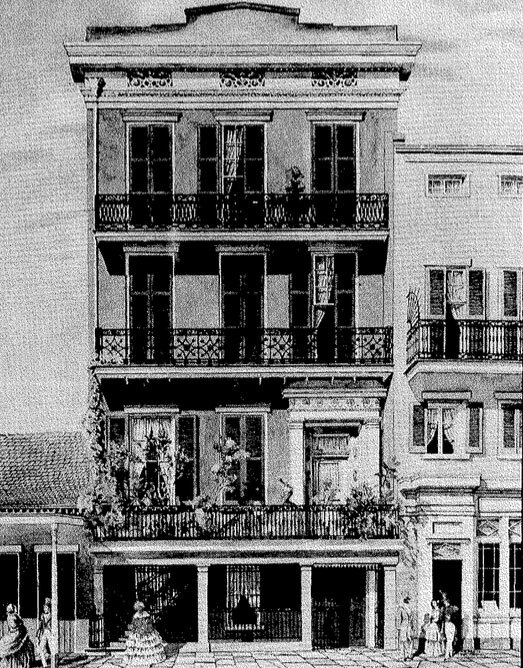 Le Petit Salon is a ladies organization that was formed in 1924 to “keep alive the love of the old traditions of New Orleans.” The building where Le Petit Salon meets is four stories high. The top two stories are rented out as apartments and the bottom two floors are where the ladies meet. Recently, I was honored to be invited as a guest, along with my husband, to a rare night time event at Le Petit Salon (also referred to simply as “the salon”). It was a Valentine evening where men were welcomed. Looking for a delicious and easy treat for Valentine’s Day? What could fit the bill better than some buttery, garlicky chargrilled oysters. Oysters are supposed to be an aphrodisiac, are they not? Okay, the garlic may cancel a bit of that quality out. But, these are delicious to share with your sweetie or even to enjoy on your own. 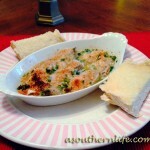 Serve these with some hot, crusty French bread and a salad, and you’ve got a fabulous meal. 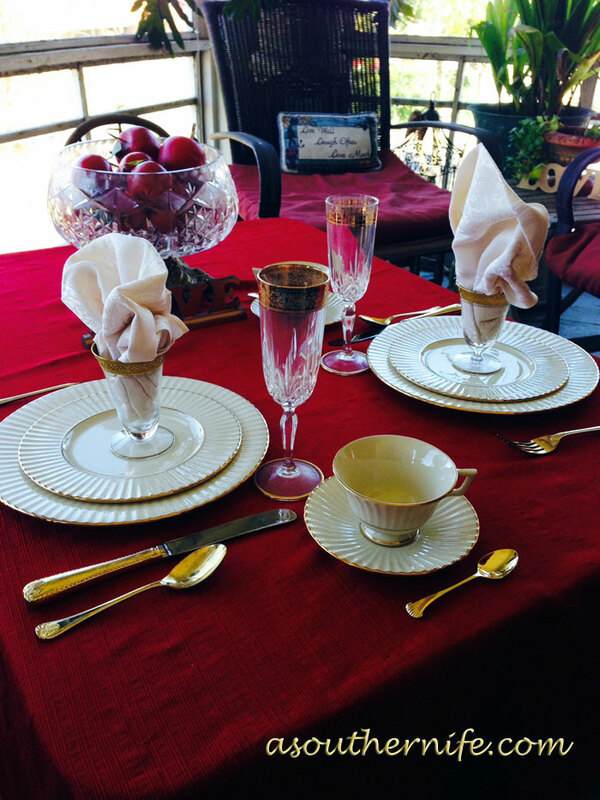 This is also something that you and your sweetie can make together!Here is how to make them. Today, I’m joining Foodie Friday at Designs by Gollum. The weather is beautiful here and I couldn’t resist setting up a Valentine-y brunch on the porch. It’s Monday morning in New Orleans and this Monday that means Lundi Gras! In the blink of an eye, Carnival will be over. 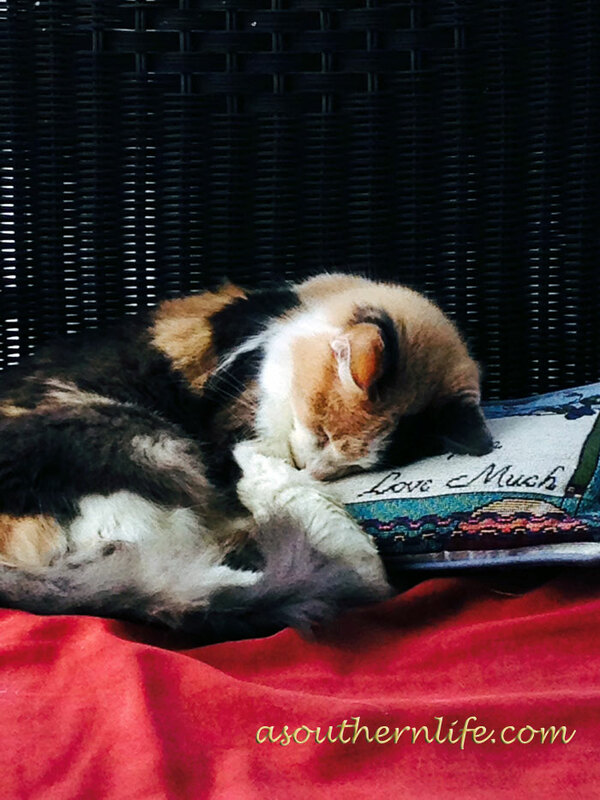 In most places, tomorrow will be just another Tuesday. Here it is Mardi Gras, a major celebration. Schools will be closed. No mail will be delivered. Banks are closed. People, of all ages, will be outfitted in costumes and masks. The city is adorned with beads and doubloons and boas and funny hats and colored wigs. Sometimes called, “Old Sober” because of its reported ability to cure a hangover, yakamein is a yummy stewed beef soup, served over noodles and garnished with a boiled egg and sliced green onions. Hungover, or not, this is a tasty soup that can be made ahead and assembled as needed. 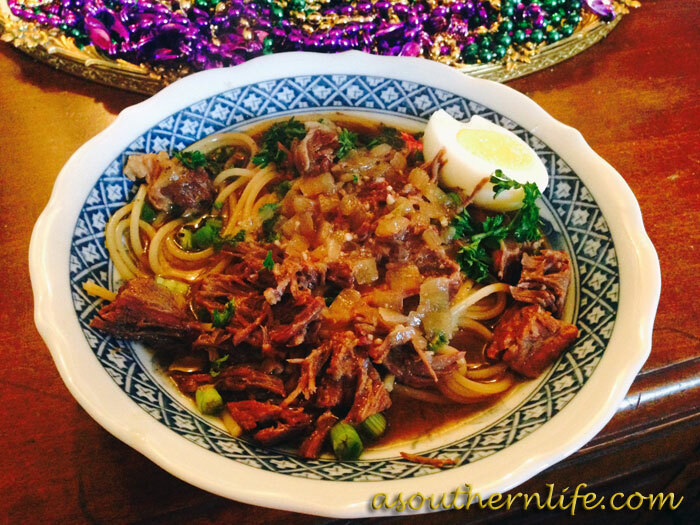 Stewed beef and noodle soup that will cure what ails you! Saute onion and garlic in olive oil until soft (about 5 minutes). Season beef with salt and pepper. Add water to onion and garlic and then add the beef. Add other seasonings to the water and stir to combine. Bring to a boil. Reduce heat and simmer the meat for around 2 hours until the meat is very tender. Remove meat from the broth and shred it with 2 forks. Return meat to the broth and adjust seasonings, as needed. Prepare spaghetti noodles and eggs. To serve, place noodles in a bowl. Remove some of the shredded beef from the broth with a slotted spoon and place it over the noodles. Ladle some of the broth over the beef and noodles and garnish with sliced green onions and boiled egg that has been sliced in half. Serve ketchup, soy sauce and Worcestershire sauce as condiments. Some people add the Worcestershire sauce to the broth. I may do that the next time I make this. Also, some recipes add beef bouillon or beef broth to the water. I tried both. I thought these made the broth a little too salty. I might try adding just a little broth but be sure to check the seasoning as you go. You can find out how to make perfect hard boiled eggs here (at the end of the post).